Microsoft and United Phosphorus are working on building the front-end capabilities for Indian farmers. Escorts will be assisting Microsoft in developing cloud computing and AI technology empowering precision farming capabilities. Microsoft has reportedly begun empowering small-scale farmers in India to amplify their revenues through enhanced crop produce and superior price control. As per sources, India has now started using Artificial Intelligence in its farms primarily powered by Microsoft’s market-leading technology. Industry experts claim that the digital transformation is aimed at helping the community to digitally record information to alleviate costs and surge produce by the use AI & cloud computing capabilities to derive relevant insights from data. 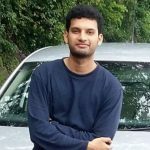 Anant Maheshwari, President, Microsoft India, was quoted stating that the company is working together with farmers, governments of various states, Ministry of Agriculture & Farmers Welfare, and Ministry of Electronics and Information Technology to develop an ecosystem for Artificial Intelligence into farming. Microsoft is working together with pivotal stakeholders, such as generic crop safety and seeds firm United Phosphorus Ltd. and engineering multinational Escorts, to develop advanced AI-powered models for agricultural activities in the nation, Maheshwari stated. 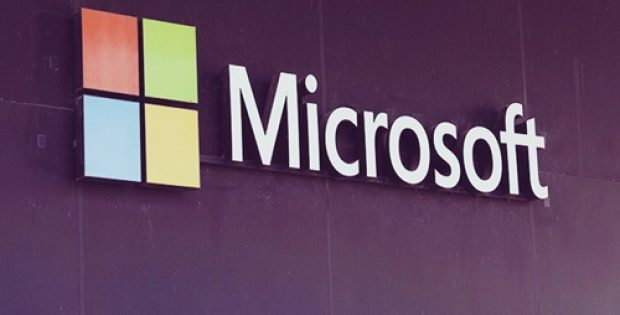 As per sources familiar with the development, Microsoft and United Phosphorus are working on building the front-end capabilities for Indian farmers. Meanwhile, Escorts is assisting Microsoft in developing Cloud computing and AI technology empowering precision farming capabilities to allow farmers to make informed decisions and generate maximum results from their farms, cite trusted sources. Along similar lines, Microsoft has forayed into cutting-edge healthcare services powered with AI-driven Intelligent Edge and Intelligent Cloud technologies. Reportedly, Apollo Hospitals and Microsoft India have introduced an application to assess the risk of cardiovascular disease amid the Indian population through the first ever Artificial Intelligence based cardiac disease risk score API. For the record, roughly 3 million heart attack incidences occur every year in India and 30 million Indians suffer with coronary heart diseases.